The UltimateIDX™ was designed for Agents and Brokers with one purpose in mind… increased Sales. Not only will you capture more leads with the Ultimate IDX you will convert more of those leads to sales. The UltimateIDX is truly a lead capture and conversion machine. The various Ultimate IDX Search, Display and Lead Capture widgets are easy to customize. No technical skills required! UltimateIDX aims to have ALL your MLS criteria and fields, which means you can slice-and-dice the MLS data anyway you like, on any number of pages to present specialized and niche views of properties for your target audiences. RETS IDX data is updated constantly throughout the day. 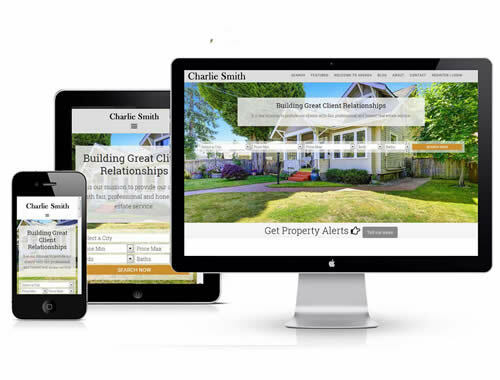 Your website will always show the most recent information from your local board on your real estate site. As often as we receive the MLS/IDX data, it is loaded for your website automatically. Any displays you have of properties, whether they be on pages or in blog posts, will all be automatically and always up to date! Don’t let all the features intimidate you. Ultimate IDX was designed by Realtors for Realtors and we know how valuable your time is. There is no tedious learning curve. It takes just a few minutes for a Realtor with average skills to learn this powerful web based application, and a few hours to become proficient with it. Install the UltimateIDX WordPress plugin and use shortcodes for IDX search, property display and lead capture widgets. 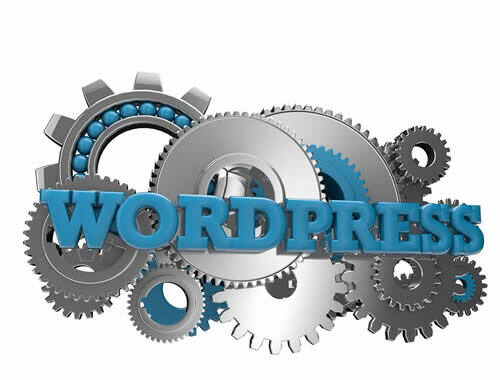 The UltimateIDX WordPress Plugin is the best solution if you are looking for the most SEO friendly IDX plugin in the market today! 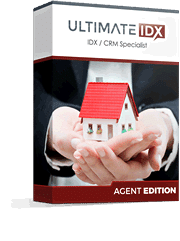 This complete website package includes everything in the Agent UltimateIDX package plus modern, responsive website creation, hosting and monitoring. All UltimateIDX pages produce Search Engine Friendly URL strings. 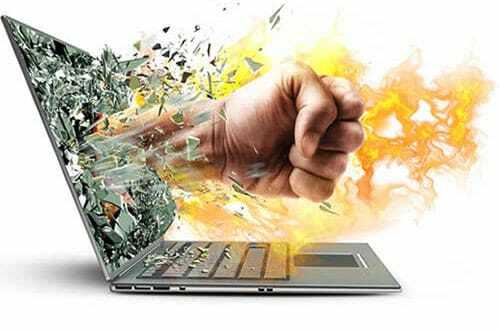 Our Hosted Agent UltimateIDX Package comes unlimited bandwidth. Our servers are maintained by UltimateIDX using AMAZON AWS cloud services and are monitored 24/7 with over 99.9% up-time.